Here you can find out everything that is going on at West Main Baptist Church. Below is our current newsletter. The newsletter serves to keep members informed about the latest happenings in the church, and provides updates and news regarding members of our congregation. There is always something new to be learned about West Main! 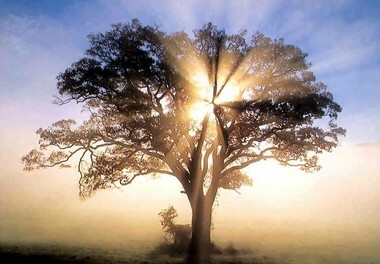 Recordings of Sunday sermons are also available. Each week the sermon from the previous Sunday will be posted. 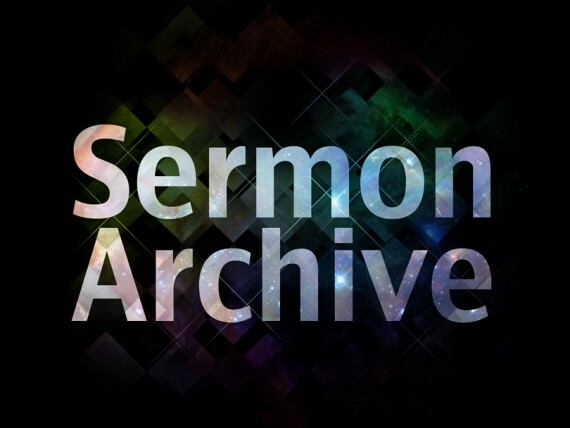 The sermon archive is home to all of our previously recorded sermons.